Offset some of your current merchant service fees without increasing your overall rates. The Cash Discount Program is a way the merchant or business owner, to offset some of your current merchant service fees without increasing your overall rates. It implements a service fee to all customers, while giving a discount to those who pay with cash. Therefore, your posted rates become the rate for those who pay with cash. Those customers who pay with cash will receive said discount and all others will see a line item added to their receipt. 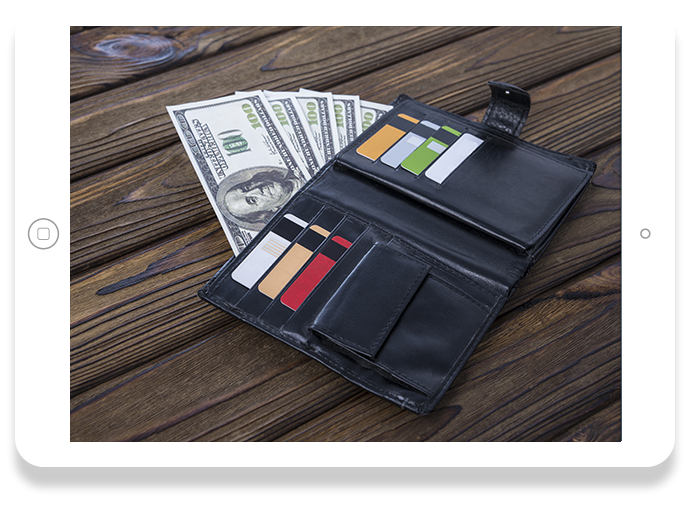 Legal cash discount programs must present a clear receipt detailing the service fee or cash discount amount. Appropriate signage keeps you within the guidelines of Visa, Mastercard, and processor regulations. 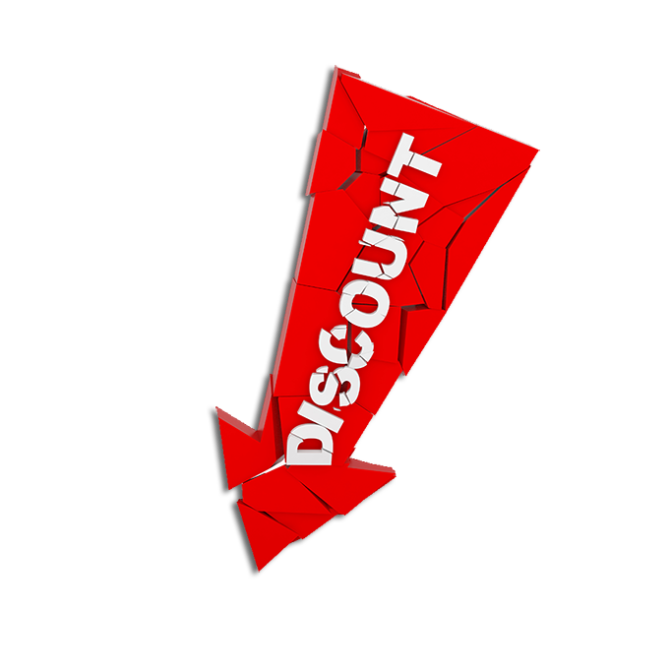 Legal cash discount programs must present a clear receipt detailing the service fee or cash discount amount. Appropiate signage keeps you within the guidelines of Visa, Mastercard, and processor regulations.